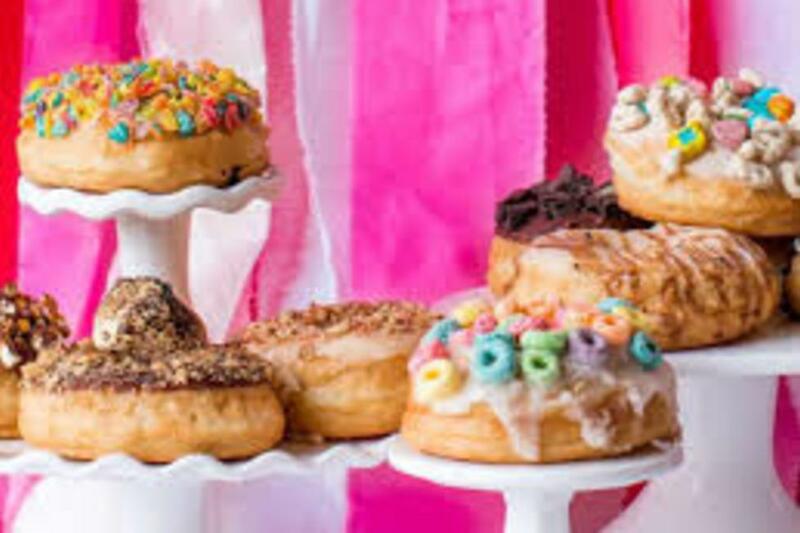 Dough Boy Donuts is the only gourmet donut food truck in North Texas. The Dough Boy Donuts food truck is a fully operational, self-contained donut kitchen. 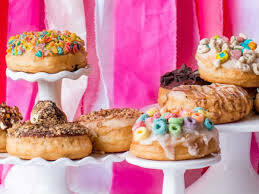 In addition to rolling into various food truck parks across North Texas, Dough Boy Donuts is available for public events, community gatherings and private parties.